Following the successful launch of Stratos and Bip, Xiaomi-backed Huami is out with two new Amazfit products in India – Pace and Cor. Pace, a smartwatch with round dial, offers ceramic bezel and 1.34-inch transflective colour display (320 x 300 pixels). The IP67-rated device comes with heart rate monitor, GPS, 4GB internal storage for music and gives 5 day battery life. 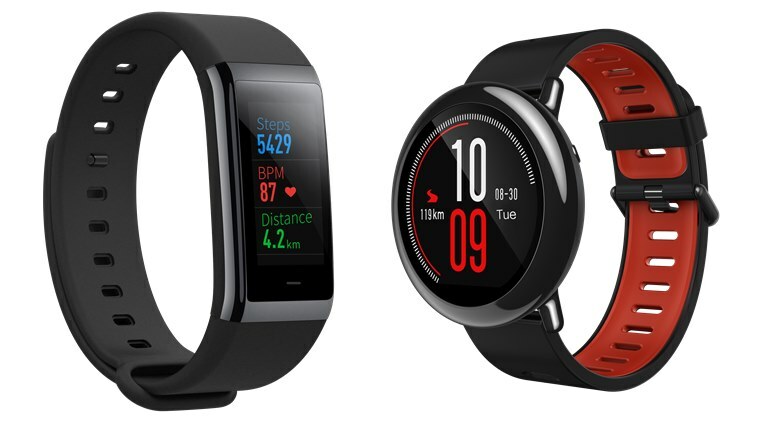 Amazfit Cor is a fitness band featuring 1.23-inch IPS LCD, 80 x 160 pixels. It monitors heart, activity, calorie burn et al. and gives move reminders and basic notifications. Watch this unboxing and first impression video to know more.